Kildare County Council has come under fire for not yet building a playground in Sallins. 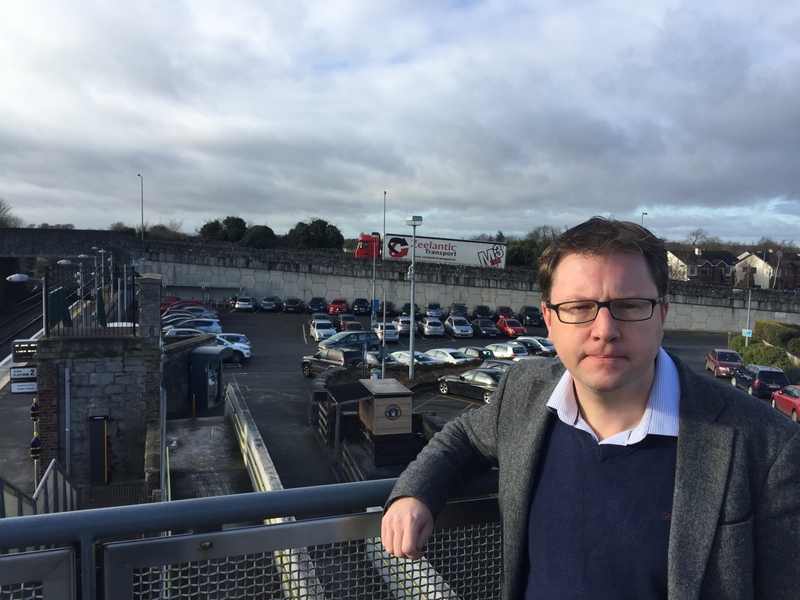 Fianna Fail TD and Sallins resident James Lawless said the project is ready to go _ a site has been found beside the church and money has been put aside - but the resources have not benen provided to do the necessary design and consultaton work. 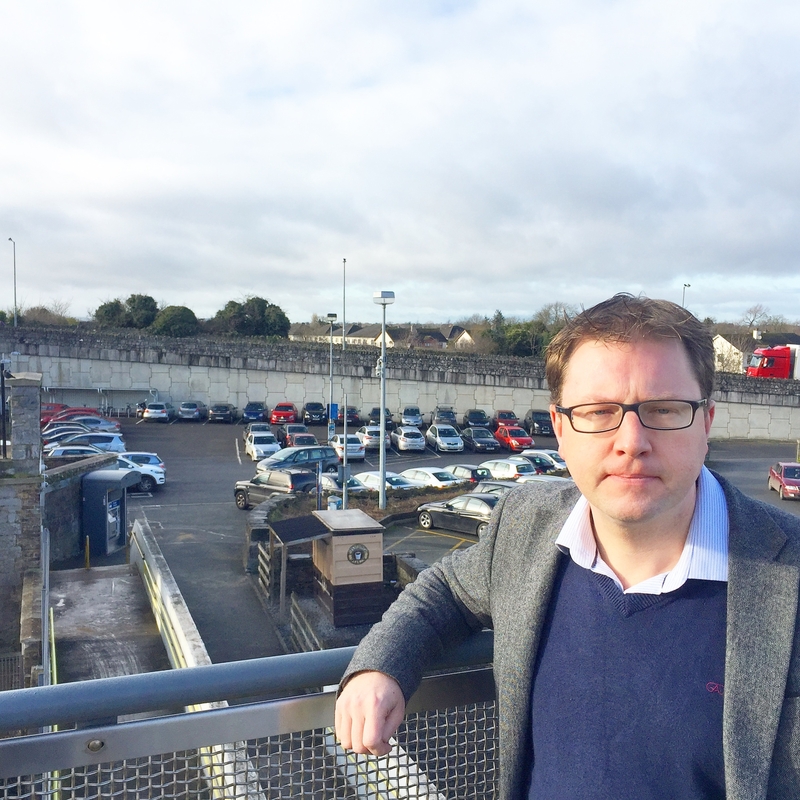 About two years local councillors were told that some €180,000 had provided for the project. Initially it proved difficult to find a site. Land near Castlefen, was identified but Kildare County Council opposed this idea pointing out that this may be needed for housing at a future date. In the meantime a playground has opened at Kill, adjacent to the GAA facility.